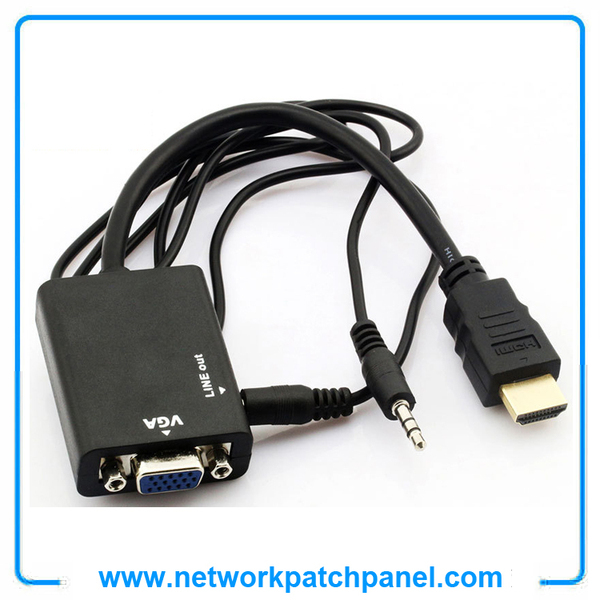 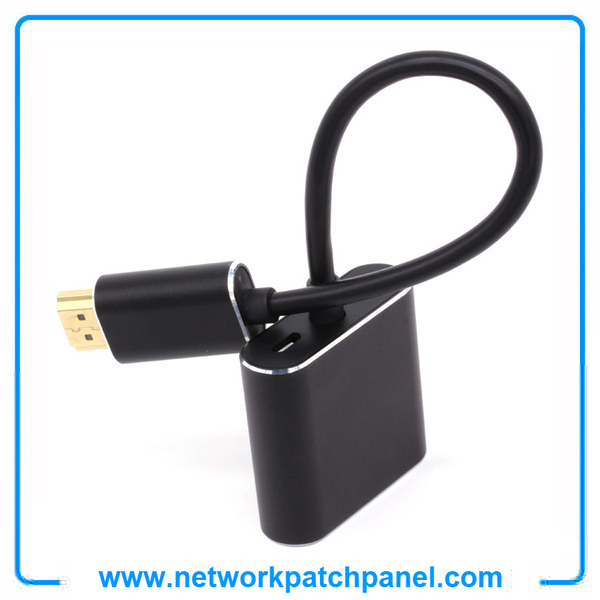 This hdmi to vga cord cable adapter is designed to transfer HDMI signal of those devices with HDMI interface, like tablet pc,epads,multi-media player , laptop, HD-set-top-box, harddisk player which are equipped with a mini hdmi interface to VGA signal and display it to large screen devices, such as monitors, LCD TV, Projectors. 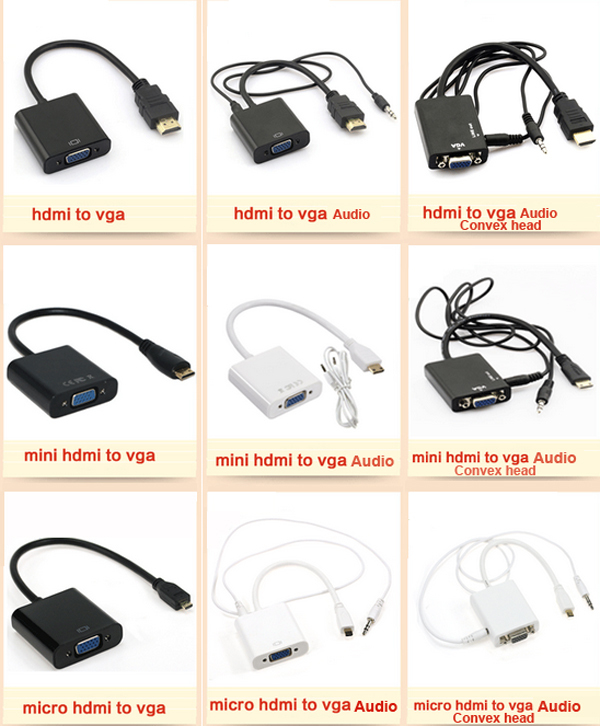 This hdmi-vga converter cable enables you to watch HDMI video on a large screen and enjoy it with your family and friends. A perfect companion for an easy and enjoying life! 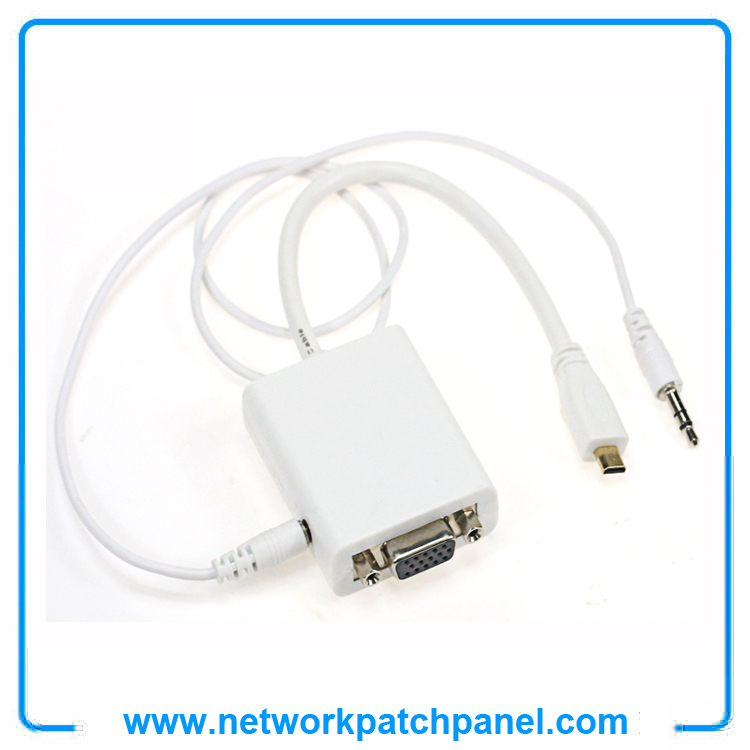 hdmi to vga with audio adapter cable.Flexible design and realize a line through function. 2. 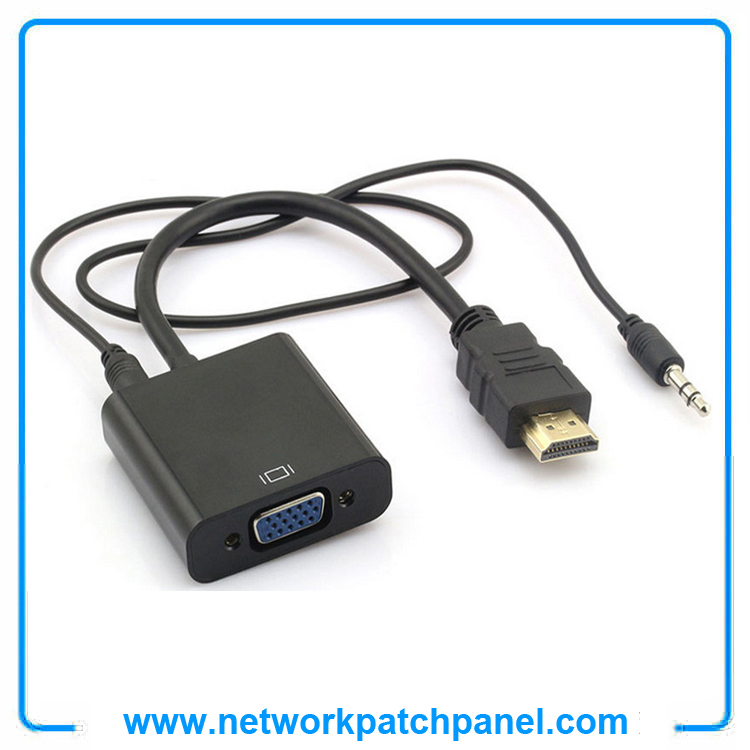 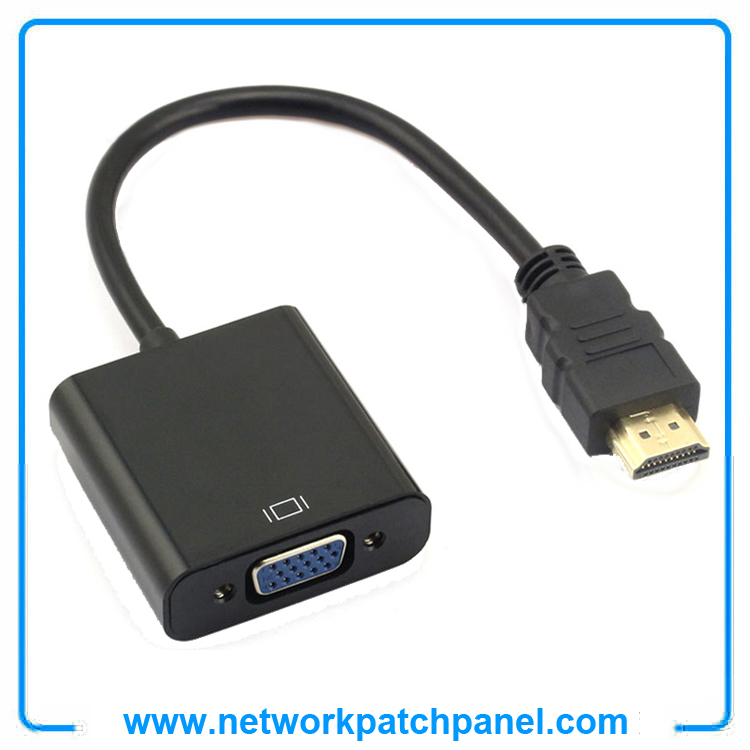 Widely used in various kinds of power supplies hdmi to vga with audio adapter cable.